"Are you a magic feather? Because my heart just grew a tail, and flew away." "If you were a warp tube, I'd be in you all day." "Are you a magic mushroom? Because you are making me grow." "Are you a magic flower? Because you are burning me up." "I'd rather ride you than Yoshi any day." 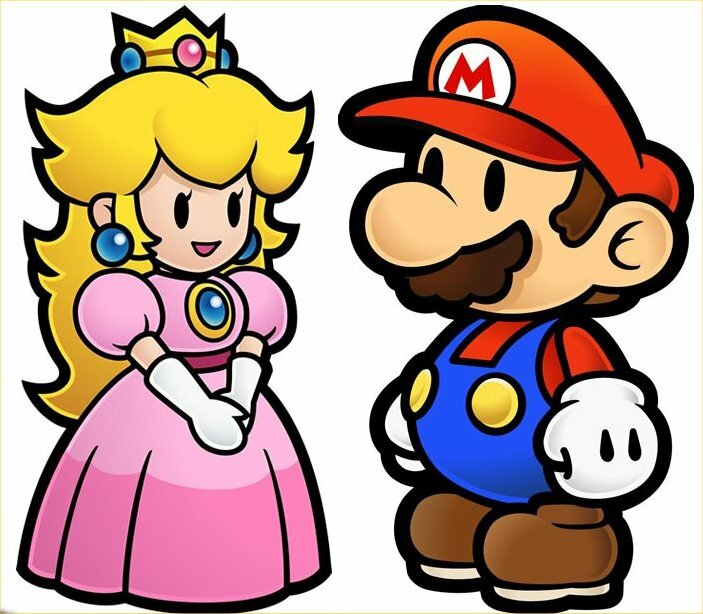 "If Princess Toad looked liked you, I would have killed Bowser years ago." "If I had the choice, I would gladly spend my 100 coins on you instead of on an extra life." "You don't have to turn on a game to play with me." "They don't call me Super for nothing."